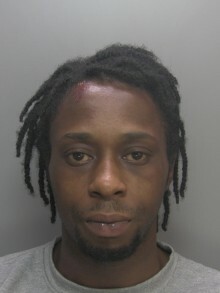 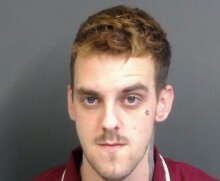 Gosport man sentenced to more than three years in prison for attempted robbery and possession of a lock knife in a public place. 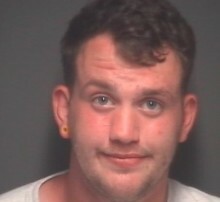 A Gosport man who admitted attempted robbery and possession of a lock knife in a public place has been jailed for forty months. 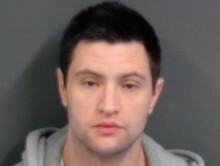 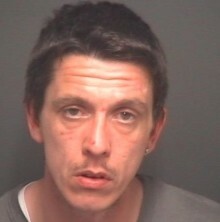 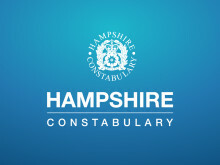 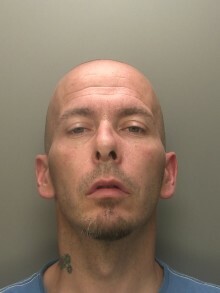 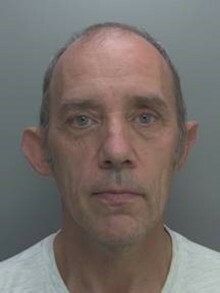 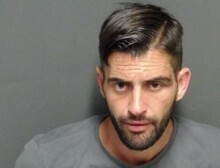 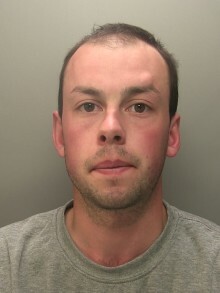 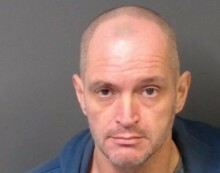 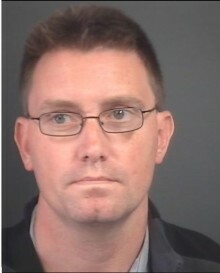 Gosport man who admitted burglary sentenced to three years in prison. 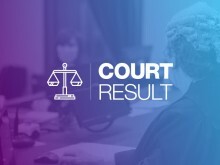 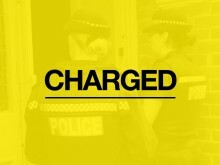 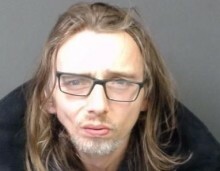 A 35 year-old man from Gosport who admitted burglary and two counts of attempted burglary at Portsmouth Crown Court has been sentenced to a total of three years in prison. 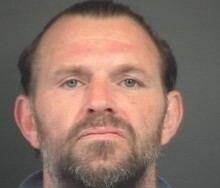 A 46 year-old man from Gosport has been jailed for five years on Friday 2 November at Portsmouth Crown Court after he admitted burglary.